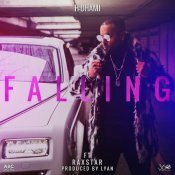 After months of anticipation H-Dhami is back and has finally released his highly anticipated brand new hit single entitled “Falling” featuring the ever popular Raxstar, music by LYAN! VIP Music are proud to present the highly anticipated brand new smash hit single released by Jagtar Dulai entitled “KPD“, music by LYAN!! 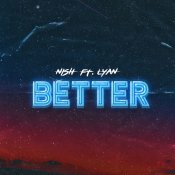 Backhouse LDN Ltd are proud to present the highly anticipated brand new smash hit single released by Nish entitled “Better” featuring LYAN! 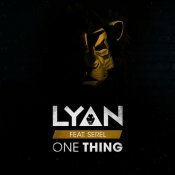 After numerous productions for Mumzy Stranger, Raxstar & Nish, Double Dutch Records are proud to present the highly anticipated brand new single released by LYAN entitled “One Thing” featuring SEREL! 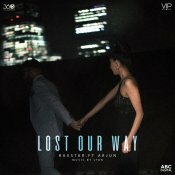 VIP Music are proud to present the highly anticipated brand new smash hit single released by Raxstar entitled “Lost Our Way” featuring Arjun, music by LYAN! Taken from Raxstar’s upcoming brand new album “Glass Ceiling” releasing September 2018!! Raxstar’s brand new album “Glass Ceiling” releasing September 2018! 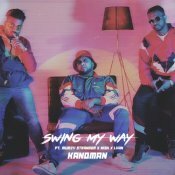 Kan D Man is finally back with his long awaited brand new smash hit single entitled “Swing My Way” featuring Mumzy Stranger, Nish & LYAN! ARE YOU Lyan? Contact us to get a featured artist profile page.